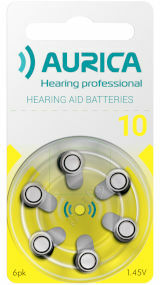 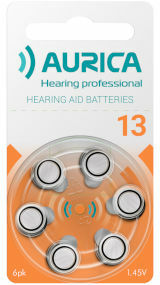 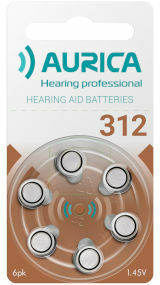 Aurica batteries are specially designed for hearing aids. 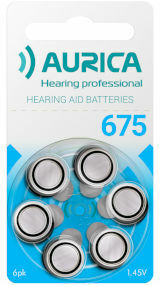 The lifetime of hearing aids is increased owing to modified construction active ventilation system and improved quality of Aurica batteries. 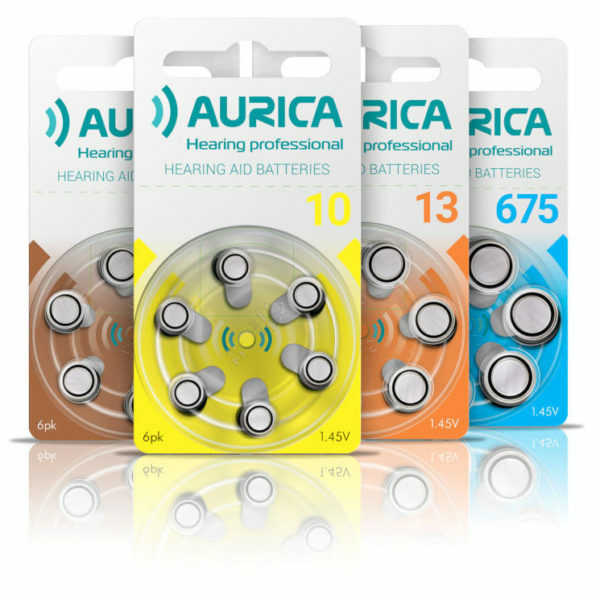 All this together with attractive design and competitive price make Aurica batteries extremely popular in the hearing aids market.